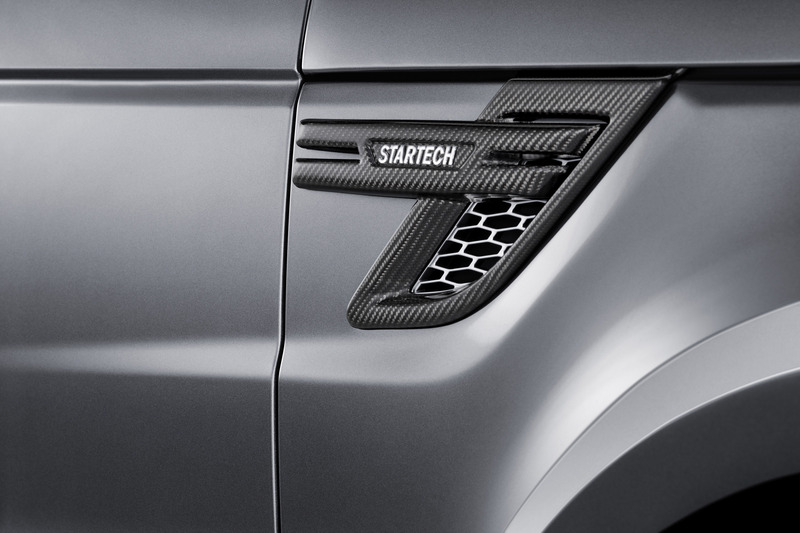 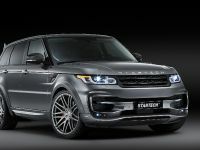 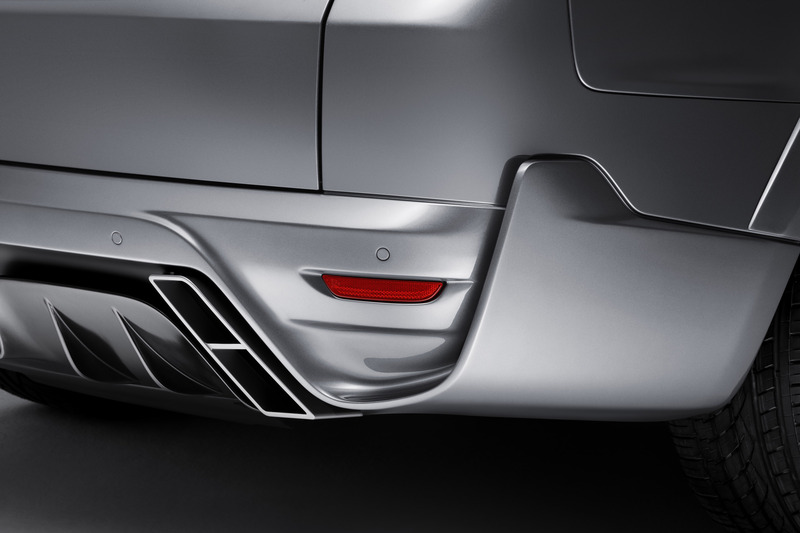 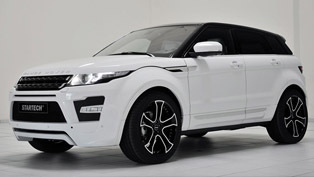 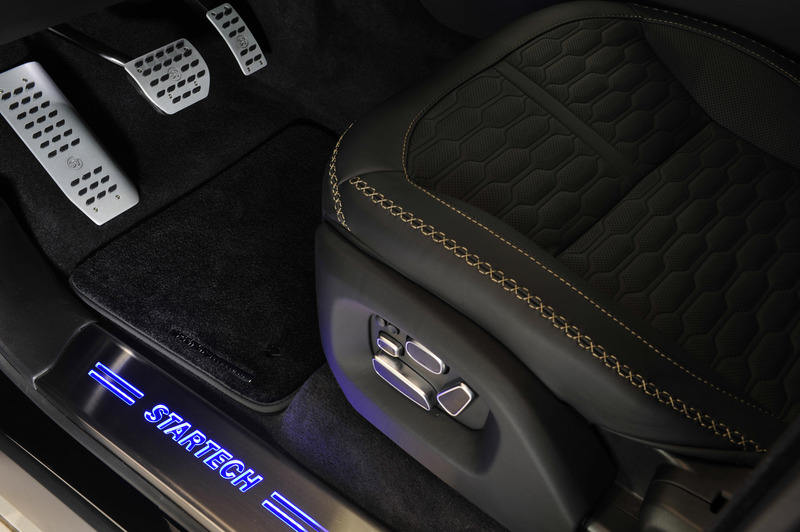 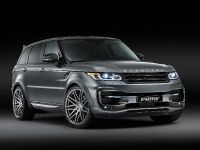 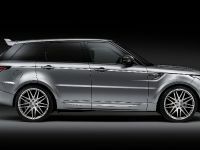 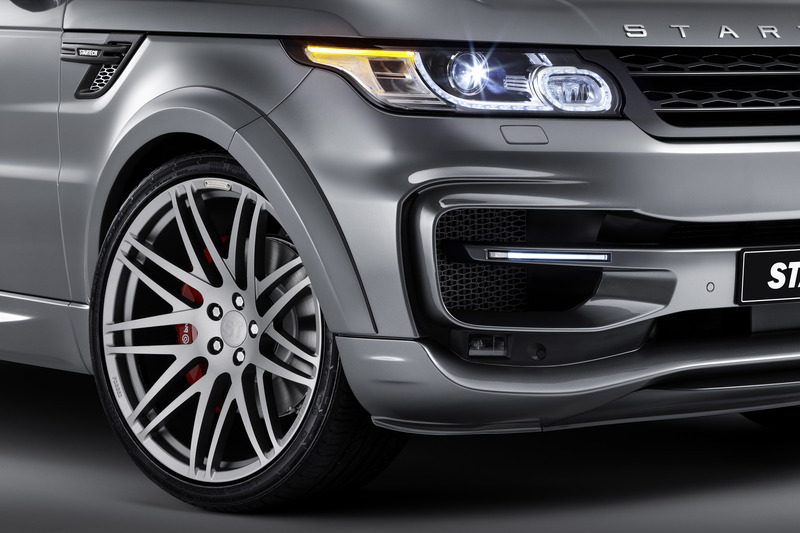 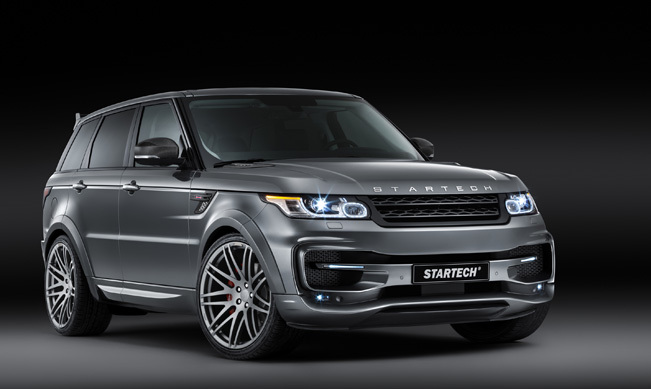 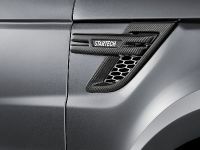 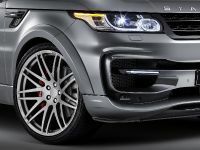 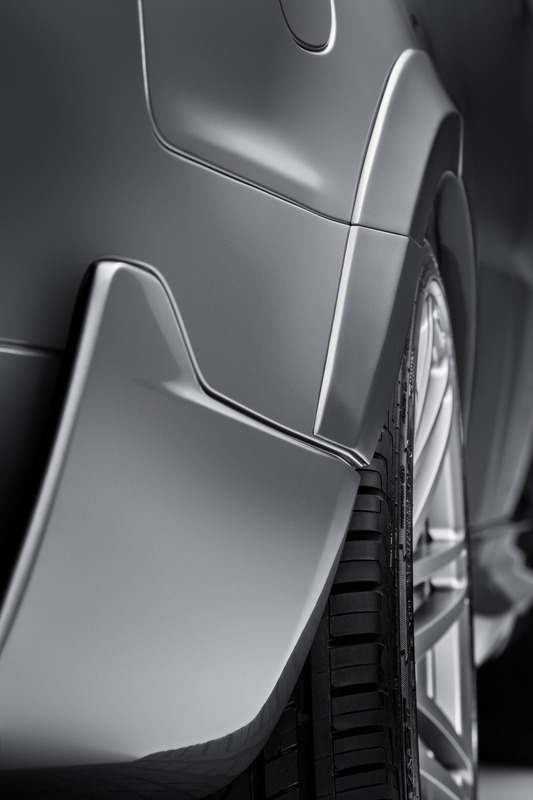 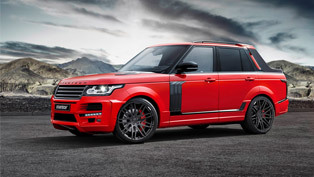 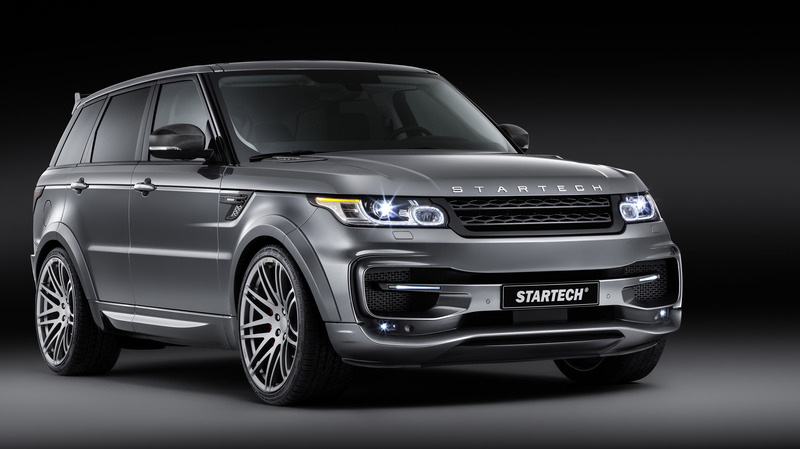 Startech will exhibit Range Rover Sport Widebody in Geneva, next week. 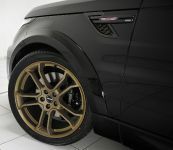 The luxurious SUV has received a full tuning package including styling and performance upgrades as well. 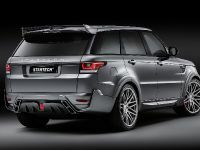 The exterior comes with complete aerodynamics package including new front and rear bumpers, wheel arch extensions and a three-piece Startech roof spoiler. 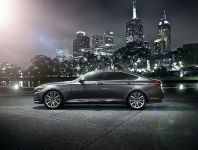 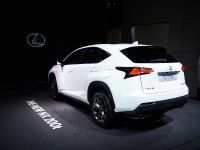 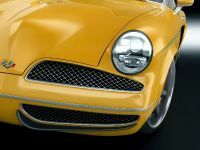 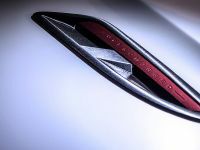 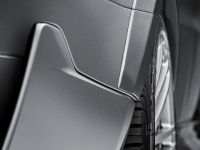 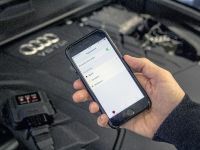 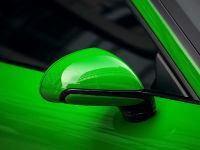 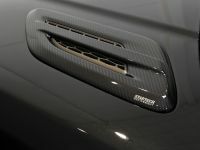 Other new components include radiator grille, exterior mirror housings, side air vents in the front fenders, the liftgate trim strip and the surrounds of the hood vents made from carbon fiber. 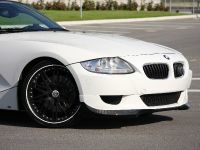 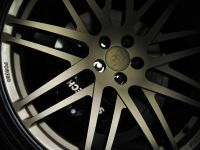 There is a set of 23" ceramic-coated forged wheels - Monostar S 11J x 23" fitted with 305/30 R23 high-performance tires. 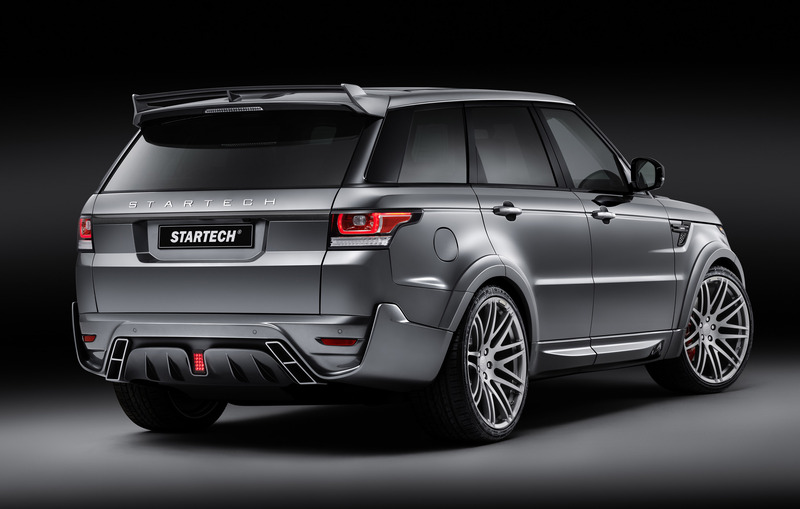 The Startech suspension module for the standard air suspension provides more agile handling and further enhanced safety reserves. 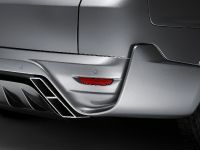 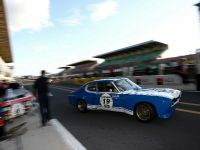 It can lower the car by 25 mm. 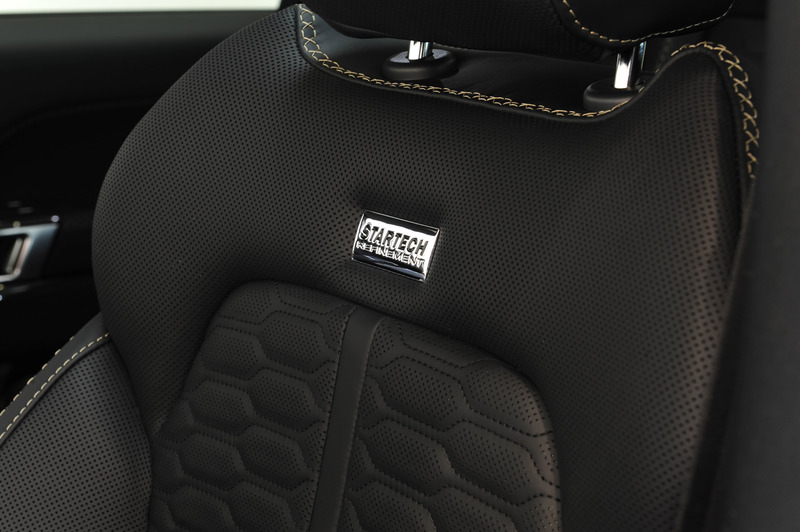 The interior features complete customization including leather and Alcantara upholstery in any desired color. 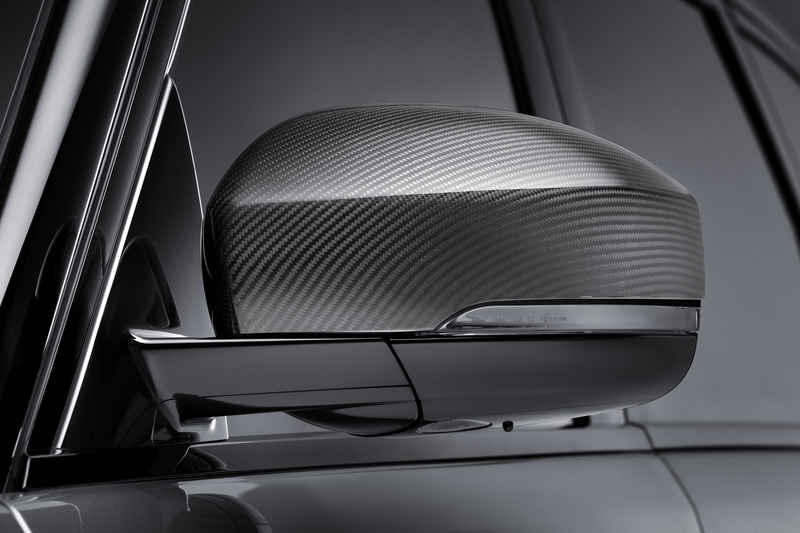 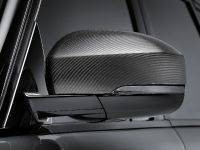 The seat cushions and the center section of the backrests are quilted in the same honeycomb design that can be found on the radiator grille of every current Range Rover model. 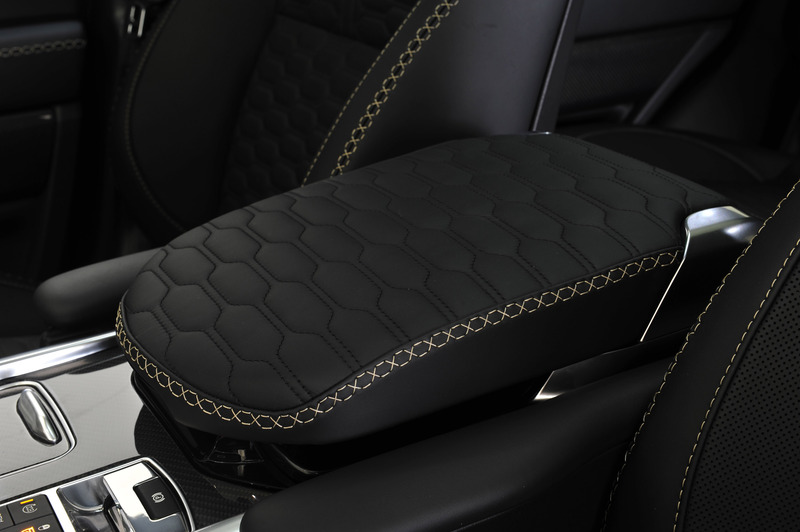 The decorative stitching on the seat side bolsters also features the same pattern and was color-coordinated with the ceramic-coated Startech forged wheels. 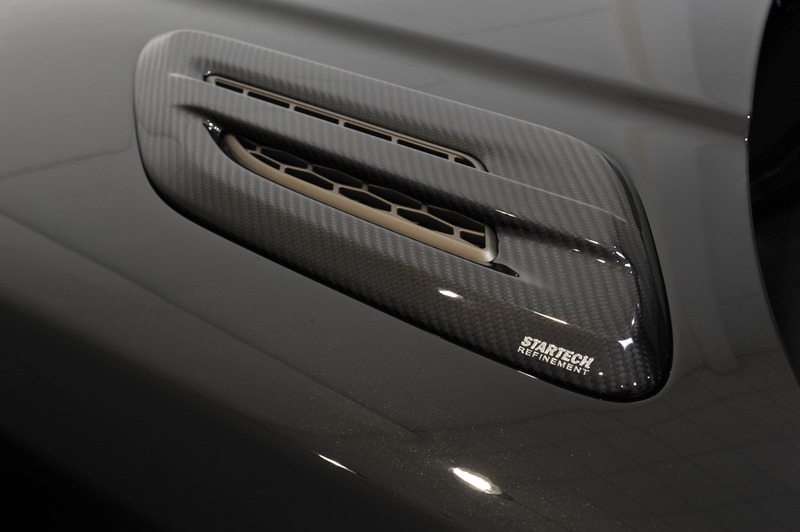 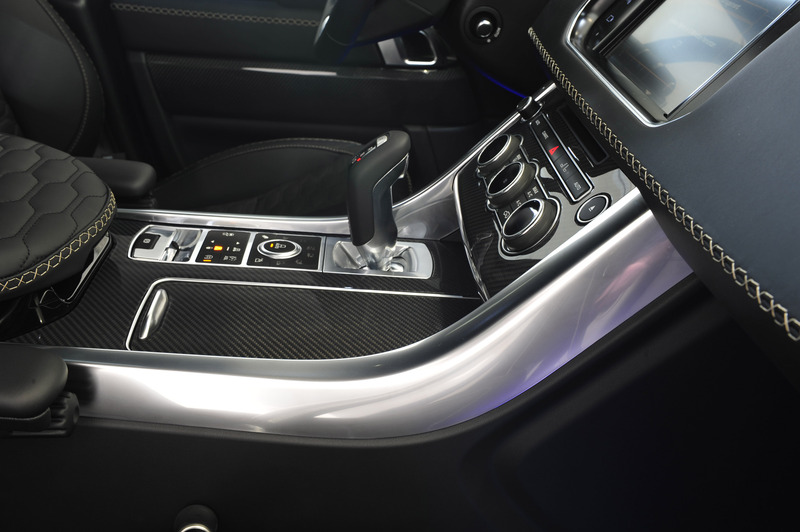 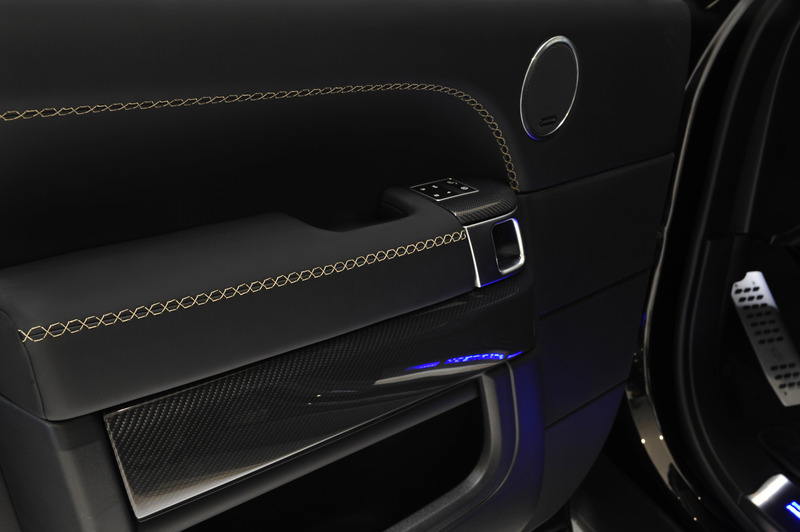 There are also a lot of carbon fiber trim elements. 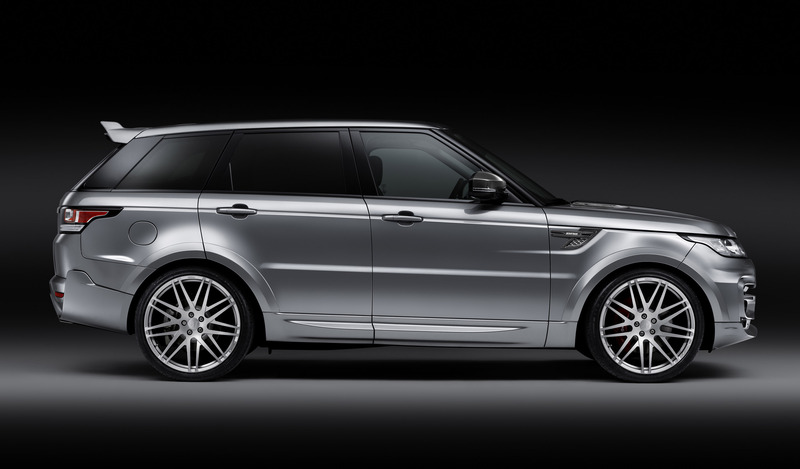 Last, but not least is the engine tuning kit for the 3.0 liter LR-TDV6 Biturbo diesel. 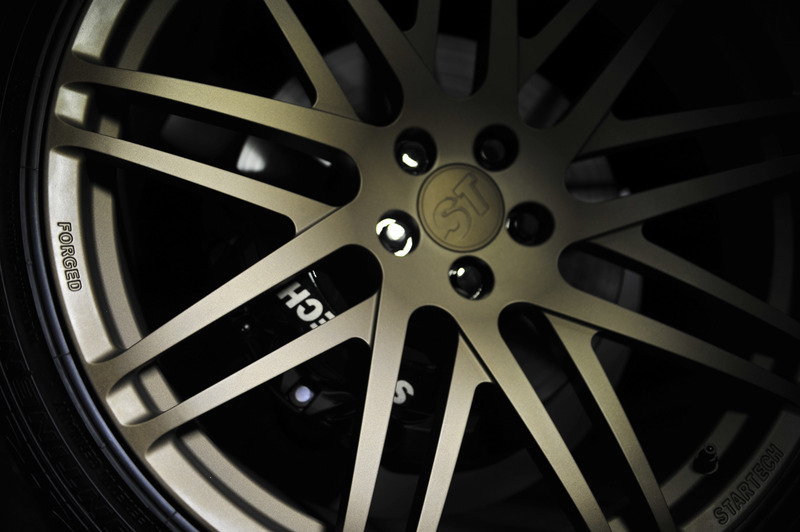 The SD 30 S Performance Kit boosts the engine to 323HP (215 kW) at 4,000RPM and 680Nm (504 lb-ft) at 2,000RPM. 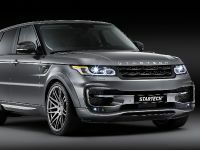 0-100 km/h in 6.9 seconds.